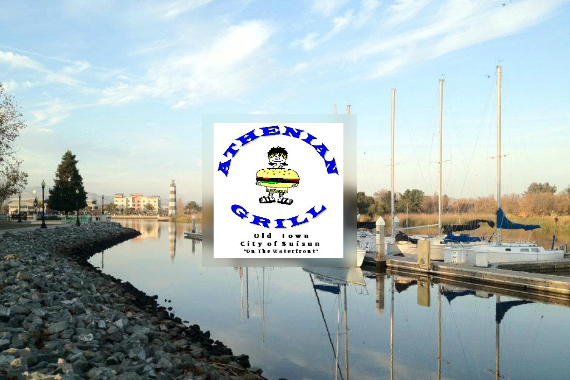 We serve delicious Greek food right on the water, with a beautiful view of the Suisun City Waterfront. "What's looking good to you?" "So close you can almost taste it." "It all comes down to community, and we're so proud to be part of this one." "Tag the person you share everything with, including a recommendation to visit us." My first time visiting after a friend suggested it. Food is great. Service was fast. The baklava is awesome. I would definitely go back. Yes, I'd like to receive news from Athenian Grill. Sign up for the Athenian Grill Newsletter!